"The president and I have both spoken to Alabama governor Kay Ivey," Pence said. "The governor has now requested a major disaster declaration, and the president will soon sign it into effect." 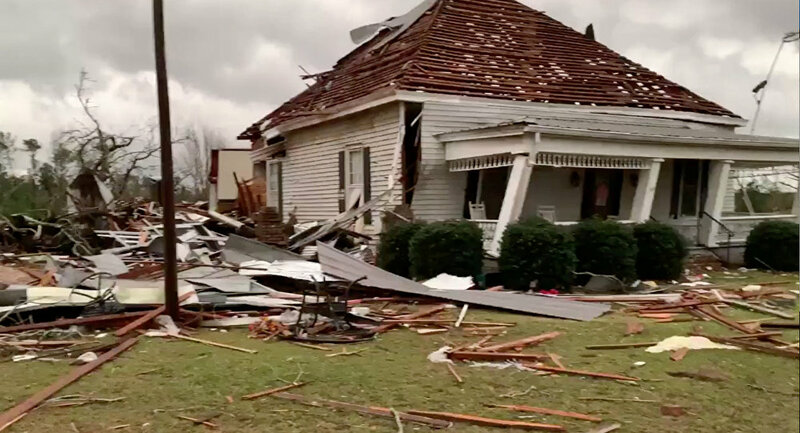 On Sunday, more than 30 tornadoes ripped through the states of Alabama, Georgia and Florida, causing 23 deaths and leaving at least 30 people unaccounted for in Alabama. A disaster declaration allows the federal government to cover up to 90 percent of recovery costs above a qualifying threshold, according to a Federal Emergency Management Agency (FEMA) website. FEMA teams have already deployed to affected areas to aid local search and rescue operations, Pence said.